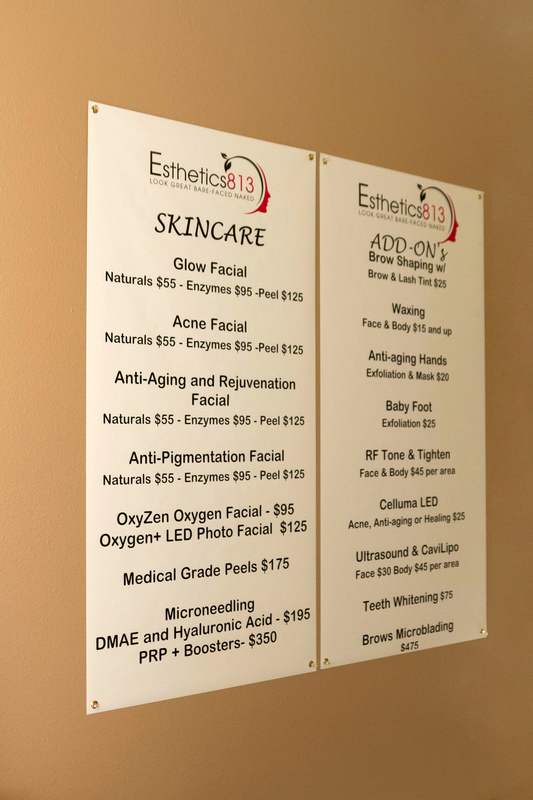 Esthetics813 is where I go for all of my skincare needs. I'm not in my twenties anymore (sshhh), and I intend to beat off Father Time with a stick for as long as I can. Fortunately, Kyymara, owner of Esthetics813 is not nearly as violent, and has a super-soft gentle touch. Check out the slideshow for a menu of services. I highly recommend the Oxygen Facial. 1) Tell me a little about yourself: How long have you been in business? What made you go into skincare? I have loved skincare skin & rejuvenation since about the age of six. Memories of getting into Mami's jar of Olay (now I will never put that on my skin, I am a die-hard PCA Skin girl) are vivid and by eight years of age I had given my grandmother a "facelift" by duct-taping her face back, LOL. I can't remember a time when I didn't live, love or experiment with skincare. In November of 2015, I opened my own skincare spa boutique, prior to that I worked at another local spa for about a year, my formal training and internship began at Aveda in 2012. 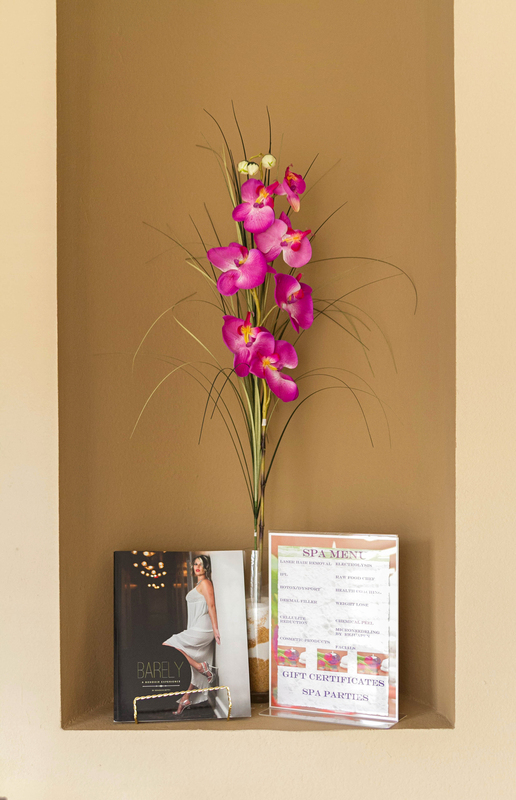 At Esthetics813 we are a full-service face and body spa offering services from body wax to body wraps, facial to rejuvenation treatments. I will have to say I have a weakness for PRP and Microneedling services. These treatments literally retrain the skin and trick the body into reversing the hands of time. The process is natural and results are phenomenal! 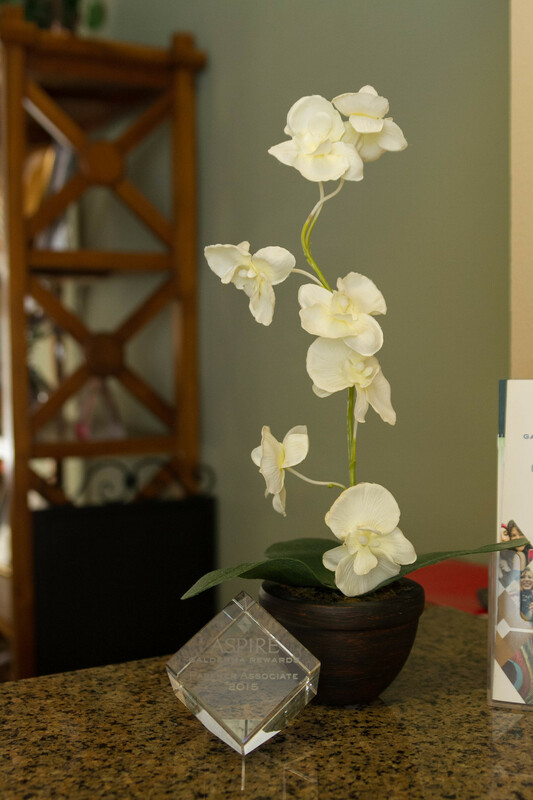 3) How often do you recommend a client come in for a facial? That's a very common question, the answer greatly depends on the condition of the skin and client goals. That said healthy, balanced skin regenerates every 28 - 48 days therefore having a facial every 4 -6 weeks to remove dead skin cells and rid the skin of impurities, resulting in better results from your home care products. 4) What skincare tips do you have for a home routine? 1. Cleanse twice a day, EVERYDAY! 3. Protect!!! UVA (A = aging) rays, not heredity, are the main reason for premature aging. Use your SPF every day. 5) Where can readers find you online?